People come - people go... I thought it would be helpful, if you could place your info here on what you want to give away, for example, if you´re going back to India and do not need your German items anymore (things like furniture, etc.). Maybe another person is looking for exactly what you won´t take with you abroad. If you want to sell your items, please mention your price in the message. If you´re giving it away, write "0" under the price. (Please note: This is not an e-commerce website, we are not liable for any connections or transactions made here. This is only a place where you can get in touch with other visitors). 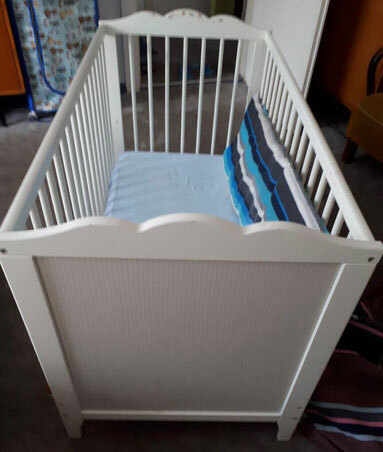 Dear All - I want to sell my son's baby bed. The bed is from IKEA and is in a very good condition. 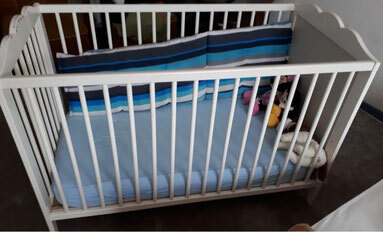 The baby bed has 2 levels. High Level for small babies and deep level for bigger babies (who can stand). It provides maximum comfort an safety guaranteed. 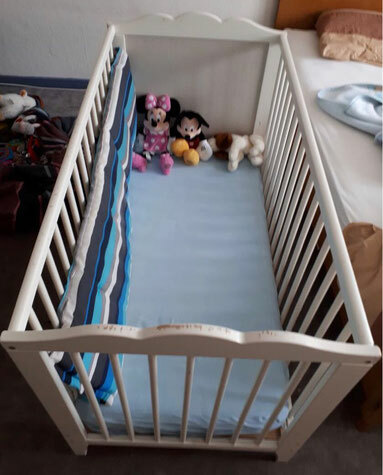 It is very easy to unmount the baby bed for relocating and also it is very easy to install it alone. The bed roughly costs 100€ + from IKEA. Please get in touch with me if you are interested. Self Pick up only please. Available only after 1st May. If you want to add your article, please use the below form. If you want to send a picture, please send it to: service@indogermans.com.